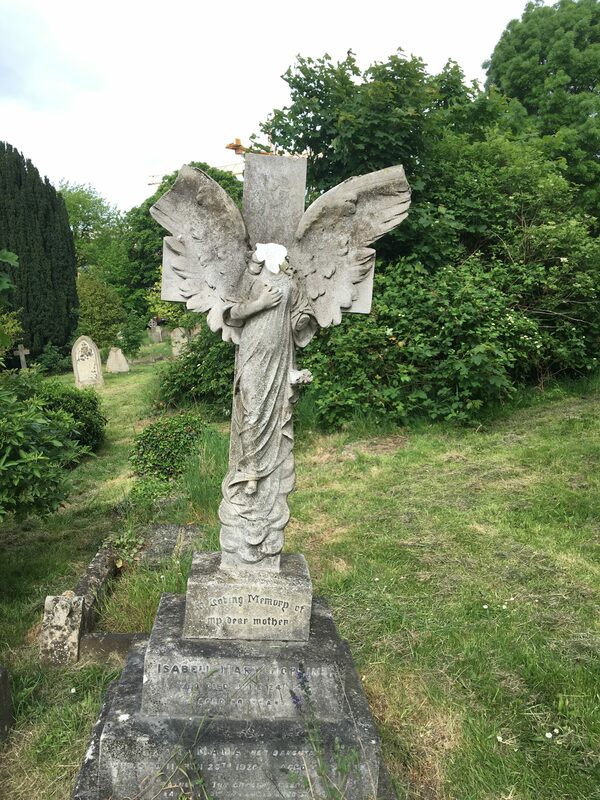 At some point in the evening of May 19th, the head of the angel was chipped or cut off from the monument to Isabel Mary Hopkins. 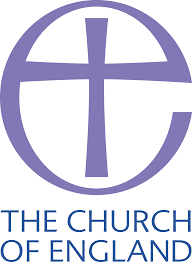 Following, as it does, the recent spate of vandalism to other graves, this has caused both grief and outrage, especially as the head cannot be found. If you do happen to find it in the cemetery or know anything that can help, please contact the East Area police team on 101. 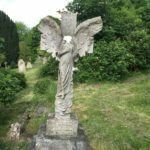 If you wish to help the Friends of Mill Cemetery raise money to restore vandalised monuments , please use the Donate button on the home page.